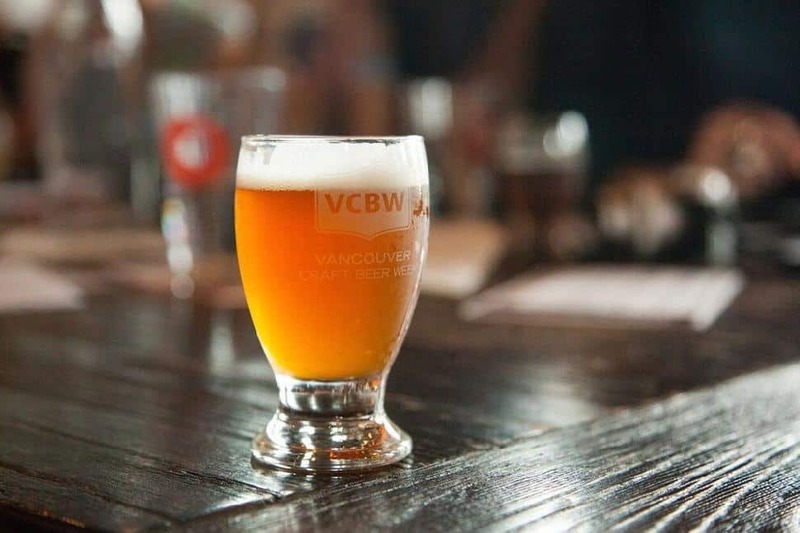 Vancouver Craft Beer Week (technically it’s 10 days of fun and events) is returning this week, running from Friday, May 26th to Sunday, June 4th, with events every day for you to choose from. Christine McAvoy PhotographyThe opening night party for Vancouver Craft Beer Week is one of the most fun of the whole week. 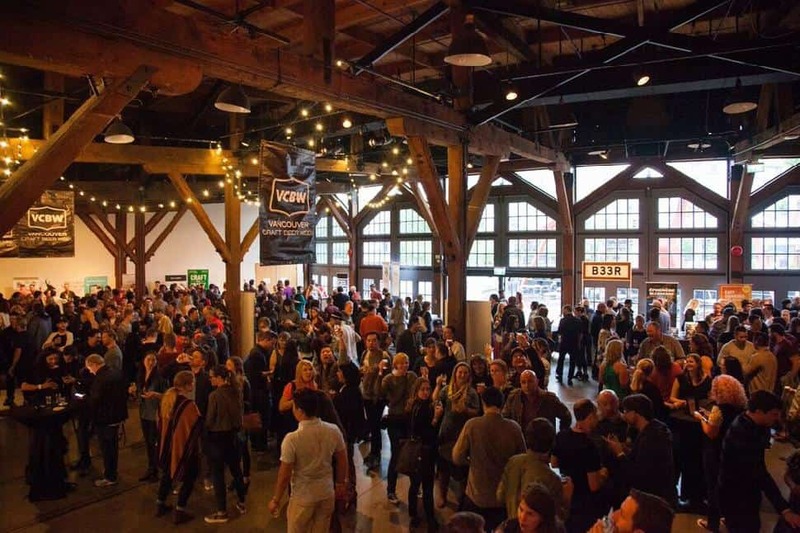 Kick it off in style at the Roundhouse in Yaletown with 18 breweries, plus a cidery, food trucks, the official Collaboration Beer Ice Cream, and live music. But save your strength, you’ve got a full 10 days to go! Christine McAvoy PhotographyFor the second year in a row, the Collaboration Tap Takeover is at the Big Rock Urban Brewery, with samples from more than 12 breweries who have worked together to create a unique beer for the event. Your ticket lets you vote for your favourite, as well as sample each collaboration, enjoy live music, snack and tour the brewery. Christine McAvoy PhotographyThe best bang for your buck is Sunday at the Cobalt for the second edition of Feats Of Strength. 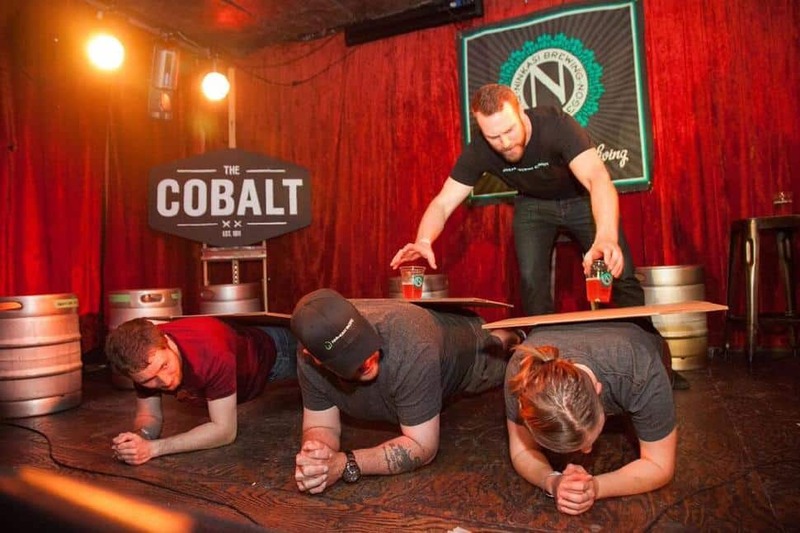 Think you’ve got what it takes to participate in the strong-folk competitions? This is your event! Copper & Theory have hand-picked the beer list, and your ticket includes the chance to win some prizes. Christine McAvoy PhotographyOn Wednesday, Portland comes to Vancouver to invade Portland Craft for the fifth year of VCBW. No driving required to chat with the brewers that have come over the border, and your ticket includes 16(!) beer samples and food. Sample some of the best the Rose City has to offer, but on our turf. Christine McAvoy PhotographyFeel like a pig roast and crawfish boil with a side of beer? 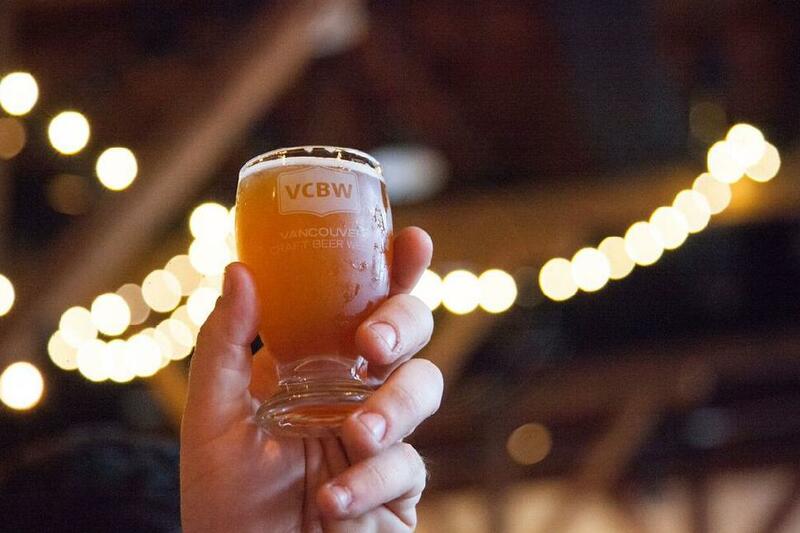 Head to the Lamplighter on the Thursday of VCBW for their first ever cookout! The IPAs will be hazy and from 6 to 9 p.m., and admission includes a pork and crawfish plate, three drink tickets and a raffle ticket for the door prize. 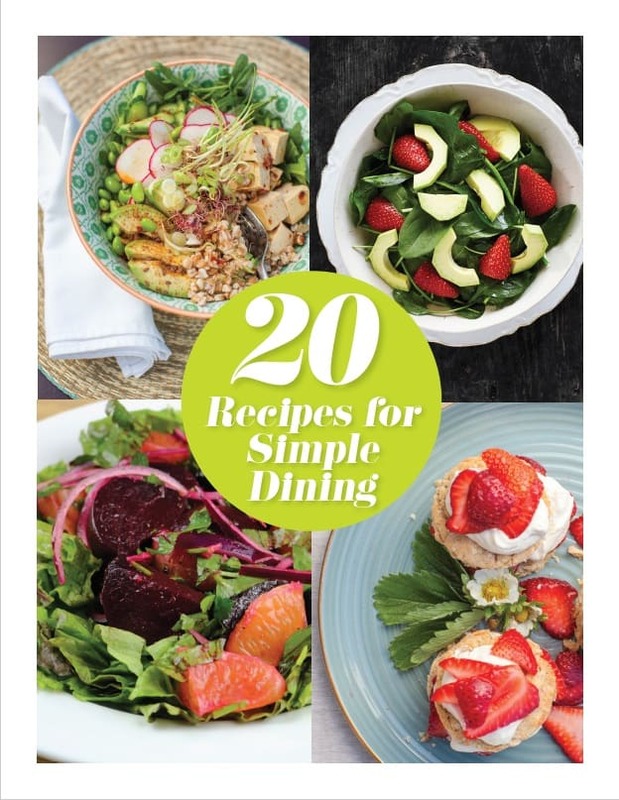 Make sure you come hungry to this one. 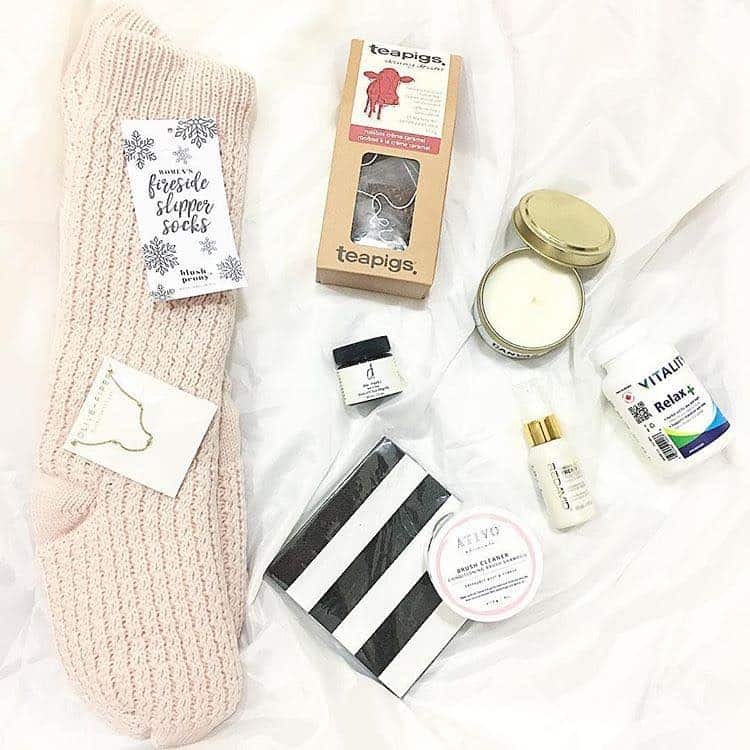 Christine McAvoy PhotographyWelcome to the main event! 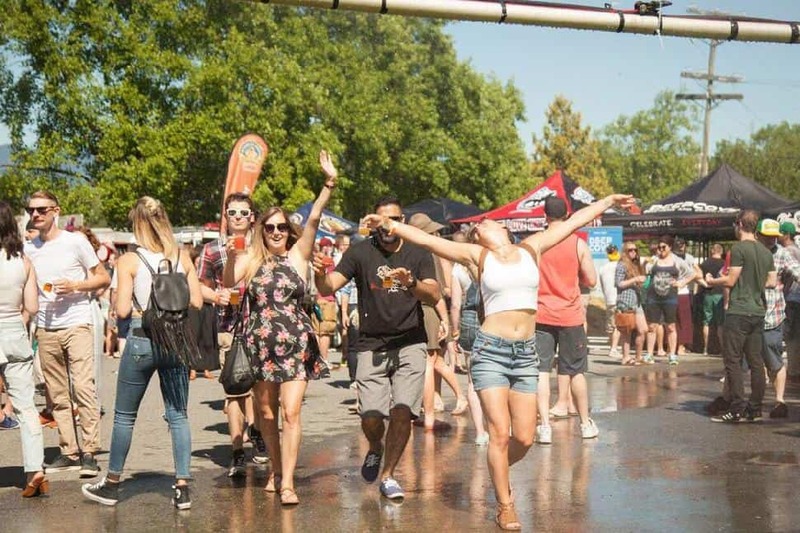 Two days at the Fairgrounds at the PNE with over 100 breweries and cideries at your disposal! 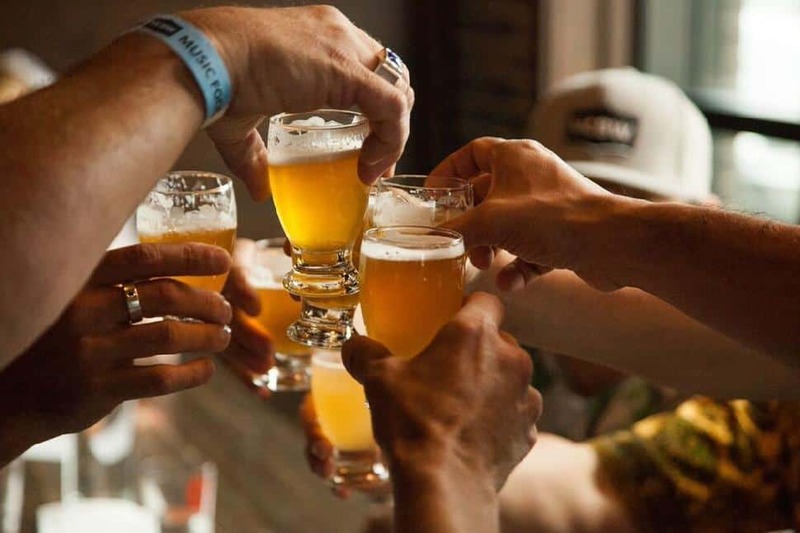 From 1 p.m. to 6 p.m. each day you can sample from hundreds of brews while checking out the live music and DJs, food trucks, brewing demos, the games area, and even the pop-up barber shop! If you’re looking to sample from the largest variety, this is your event. Make sure you dress for the weather and pace yourself, as the last few years have been hot!